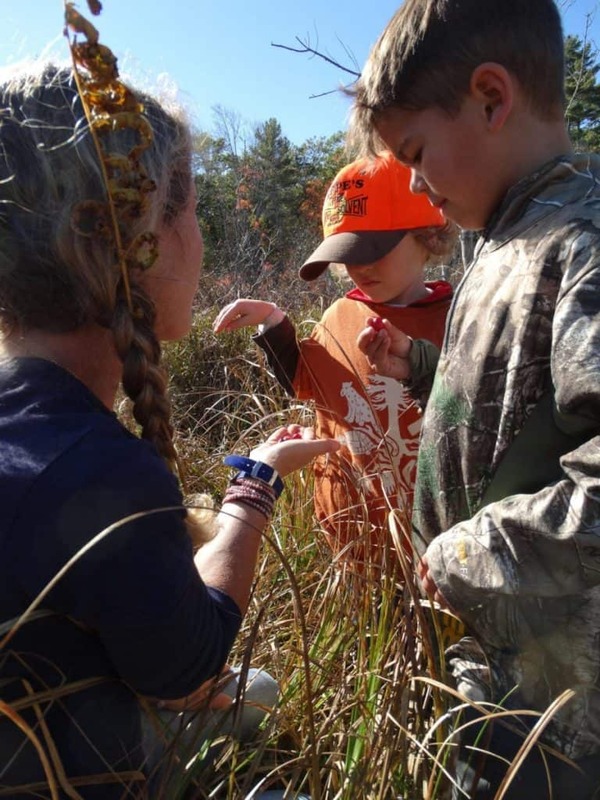 At White Pine, we strive to reach as many children and adults as possible with our nature connection programs. We offer convenient payments plans as well as limited scholarship slots for all programs. We’re currently expanding our programs to reach more public schools in our area. These programs, known as Wild Child After-school, turn no families away for financial reasons. When applying for a scholarship, please register first and pay the minimum deposit. If paying the the deposit is a barrier, simply fill out the scholarship application. If you require more than 50% off, please ask for what you need. All applicants will be notified via email.